For memorial day our family is headed to San Francisco to take in the sights. 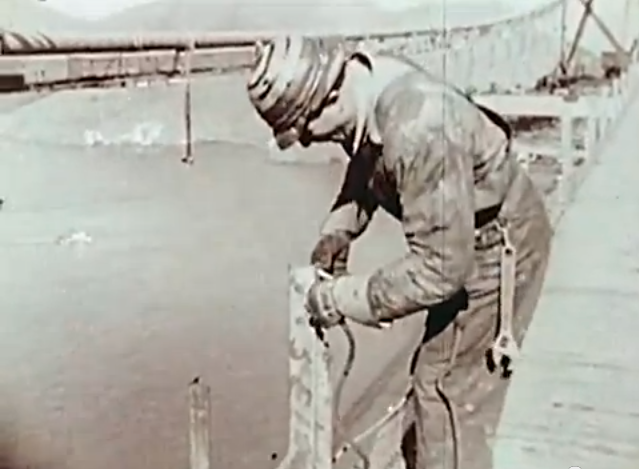 I was doing some research and came across this movie produced by Bethlehem Steel, one of the primary contractors for the Golden Gate Bridge. The movie itself is facinating, but I've embedded it at 20 min. 35 sec. where it starts to talk about the fall protection methods that were used in the construction of the bridge. You'll be amazed at the fall protection methodologies employed, and even in spite of these measures 24 people died during the bridge's construction. I think you'll agree that fall protection has made a lot of progress over the year. 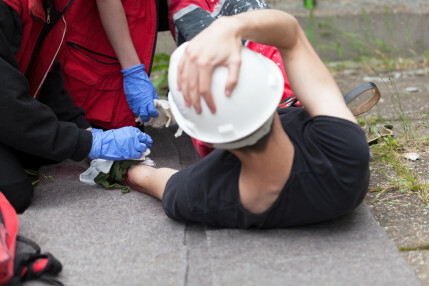 OSHA and other organizations have helped to introduce standards that make work safer. As you celebrate Memorial Day, remember the men and women who gave their lives in their line of work. 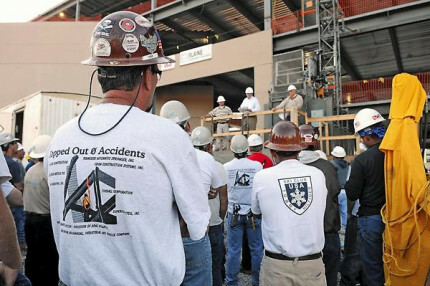 Remembering their loss may help us to be more proactive about creating safe working environments so that more families can spend next Memorial Day together!